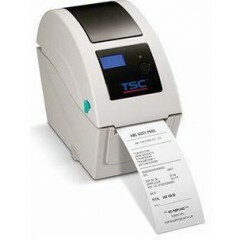 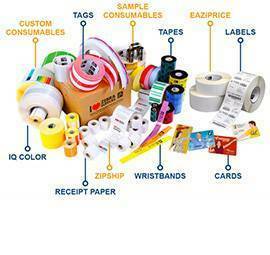 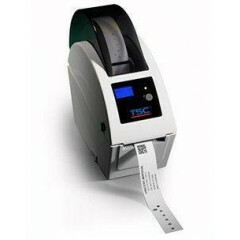 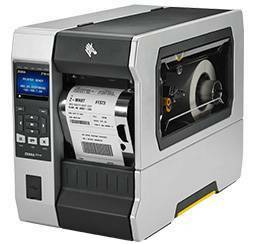 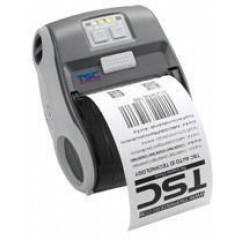 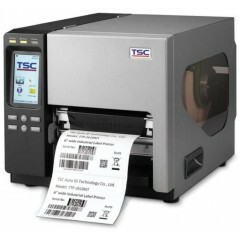 MB240 SERIES Small Footprint	TSC MB240 series of industrial thermal label printers is the new value leader for 4" wide light industrial label printing. 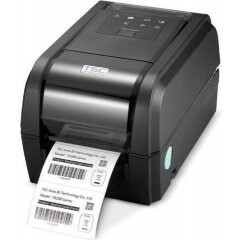 TSC CPX4 Series color label printers	The CPX4 Series is an advanced digital label printing solution, allowing for customized label design using pigment or dye based inks with astonishing resolution quality at industry leading speed. 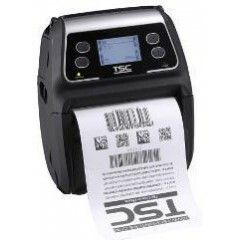 With the benefits of digital label printing, is capable of producing short-run label widths of 1" (25.4mm) up to 4.72" (120mm) with variable data more cost-effectively compared to pre-printed labels. 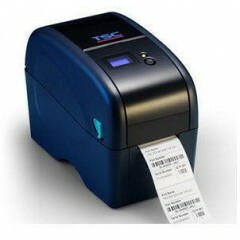 Besides, it makes it easy to create and print out multiple label designs with vibrant color and high quality in less time. 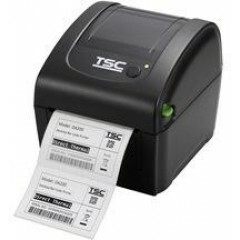 TSC TTP-2610MT Series	The TTP-2610MT Series of 6.6 inch wide industrial thermal transfer printers has been newly updated with high speed electronics that allow for faster print speeds combined with improved print quality. 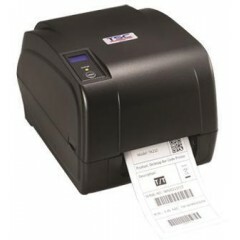 The TTP-2610MT Series is specifically designed for applications that require high quality wide format thermal transfer or direct thermal labels. 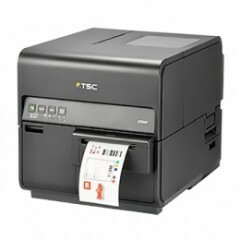 TSC TE200 Series	The TE200 Series provides customers throughout the world with a competitive, durable, entry-level desktop printer that is both versatile and easy-to-use. 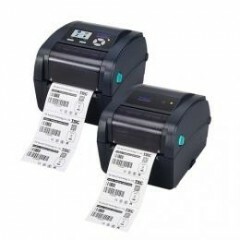 The two available models include the TE200 which offers the industry standard 8 dots per mm (203 dpi) print resolution at an industry best 6 inches per second, and the 12 dots per mm (300 dpi) TE300 for use with printing small fonts, barcodes, or graphics. 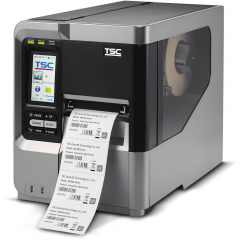 The TE200 Series offer customers a great combination of price and performance, that features a fast 400 Mhz processor, 16 MB of DRAM and 8 MB of Flash storage memory, so you never have to wait for your labels to start printing. 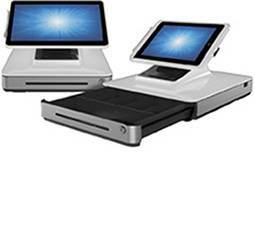 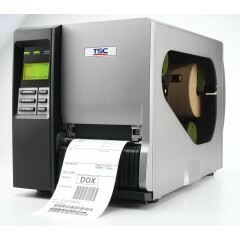 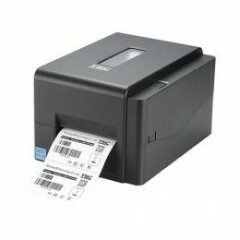 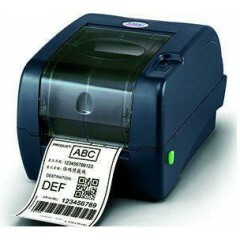 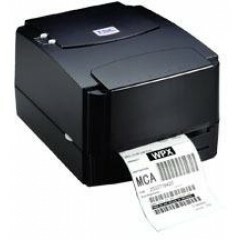 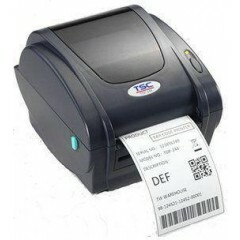 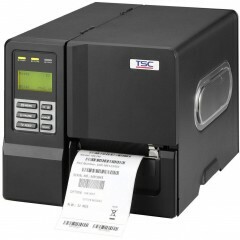 TSC DA200 Series	The DA200 Series of direct thermal desktop printers are ideal for a wide variety of applications including product marking, point of sale, retail, small office, shipping labels, and other labeling and tag applications at the best price anywhere. 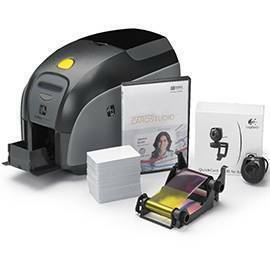 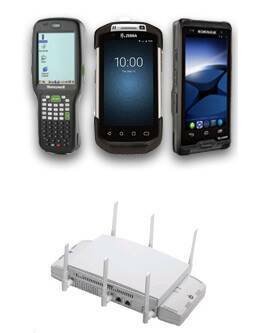 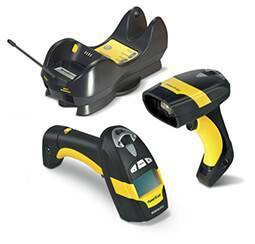 The DA200 Series will be available worldwide starting in Q2 2015. 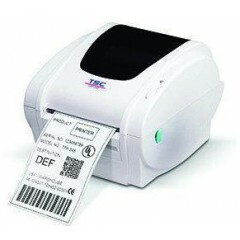 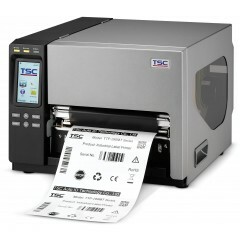 TSC TX200 Series Label Printer	The TX200 Series of thermal transfer desktop barcode printers supports more printing applications than any other printer in its class. 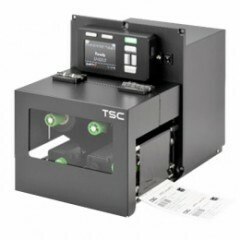 With three models available, the four inch wide TX200 Series can address everything from higher volume 4x6 shipping labels, higher resolution product marking and graphic solutions, to high resolution labels used in electronics marking applications. 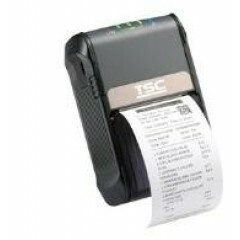 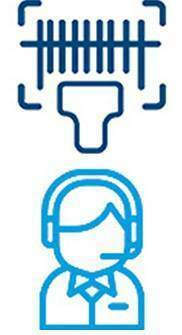 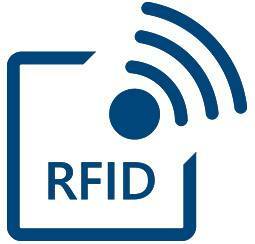 Logiscenter is een referentiepartner van TSC Nederland. 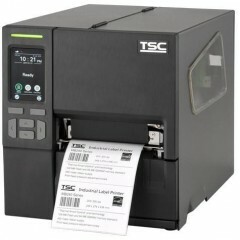 Dit partnerschap met TSC stelt ons in staat u de beste prijzen, voorraden, leveringen en technische ondersteuning aan te bieden. 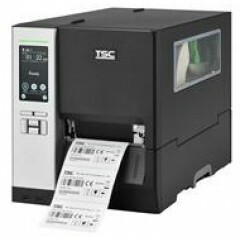 TSC Auto-ID Technology biedt de markt een breed scala aan thermische etikettenprinters, van economische desktopprinters tot krachtige printers en draagbare printers voor etikettering.